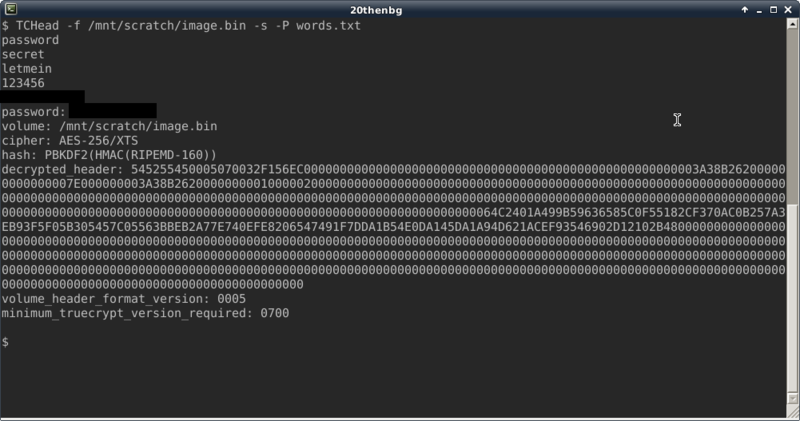 TCHead is a simple tool that decrypts and verifies TrueCrypt headers. 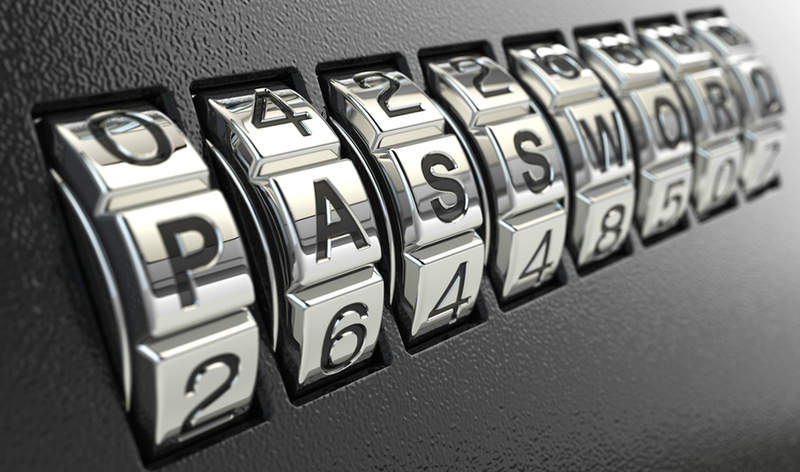 It also has the ability to brute force the password using a wordlist. But this tool is not as good as a professional cracking tool and the cracking process will be slower due to the fact that the TrueCrypt saves keys for testing internally using Password-Based Key Derivation Function 2 (PBKDF2), which is specifically designed to slow down brute-force attacks.